News and sport with Tony Livesey and Anna Foster. David Cameron tells 5 Live Drive that Britain is ready to help step up search and rescue operations in the Mediterranean. 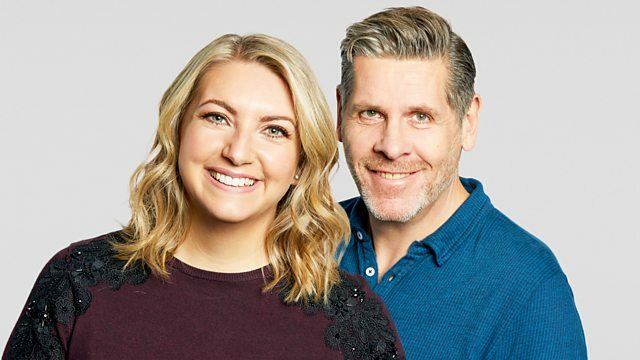 The day's news and sport with Anna Foster and Tony Livesey. The Prime Minister tells 5 Live Drive that Britain will make a contribution to efforts to step up search and rescue operations, in the wake of hundreds of migrant deaths in the Mediterranean Sea. A man is jailed for life for the murder of a woman found dead in a horse paddock in the New Forest. And astronomers in Hawaii discover what they say is the largest known structure in the universe, the Supervoid.